New to the W’menswear workwear family, the 8 pocket Dungaree is made in a hard-working Japanese herringbone denim from Okayama, Japan's denim capital. 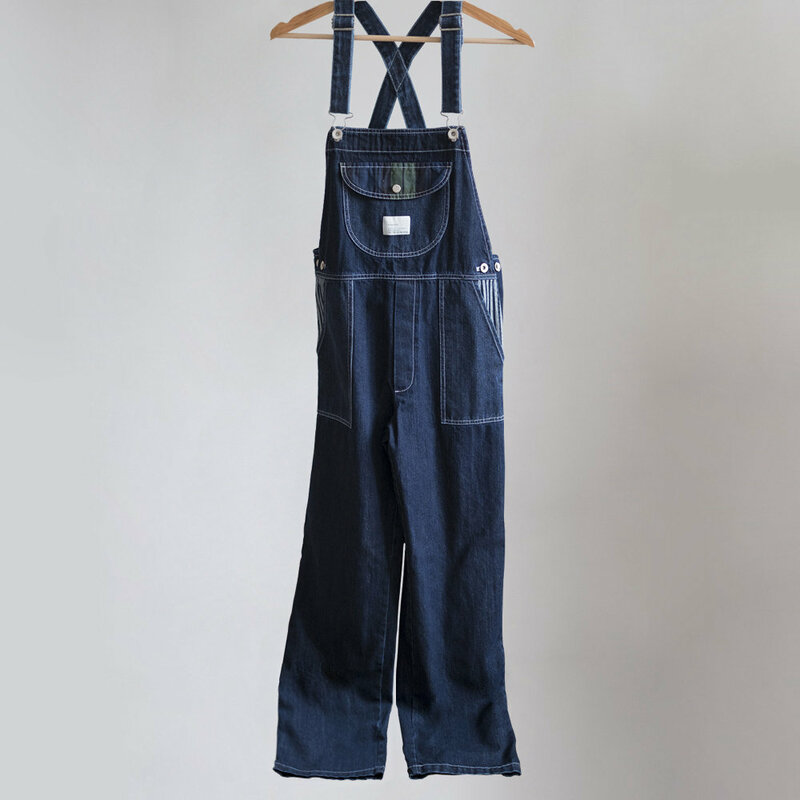 These pre-washed dungarees are forgiving to the touch and ready to get dirty! Find the adjustable waist buttons and shoulder straps, ready to accommodate for as much or little layering underneath.